*Due to changes in product availability, prices and products may change before the 2016 sports season begins. Please check back again soon for updated information. Thank you! 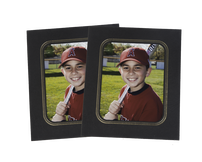 Add a 4x5 photo magnet to any package for only $4.00 more. Chose magnet option in drop-down menu. 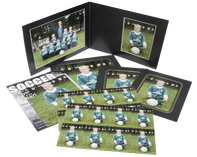 Sports memory mate includes 10x8 team photo and 5x7 individual photo. 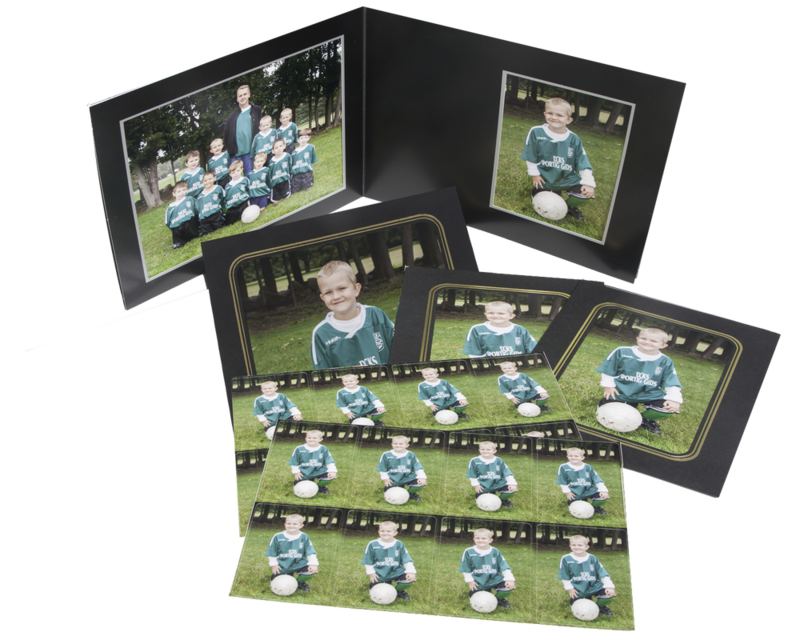 Small sports memory mate includes 7x5 team photo and 5x7 individual photo. 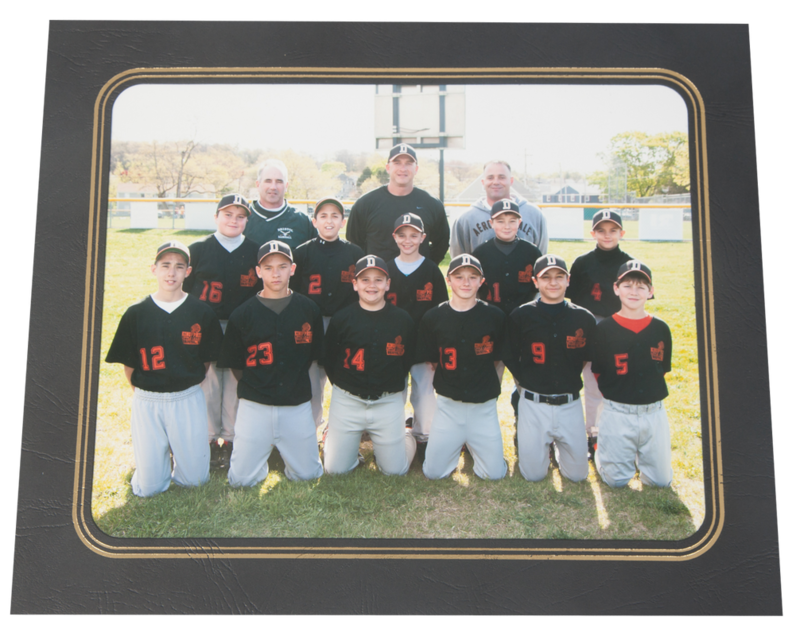 Individual photo and team photo printed in 8x10 image with sport specific border. Team or group photo. Presented in a display frame. One pose individual photo. Presented in a display frame. One pose individual photos. Includes 2 prints, presented in display frames. 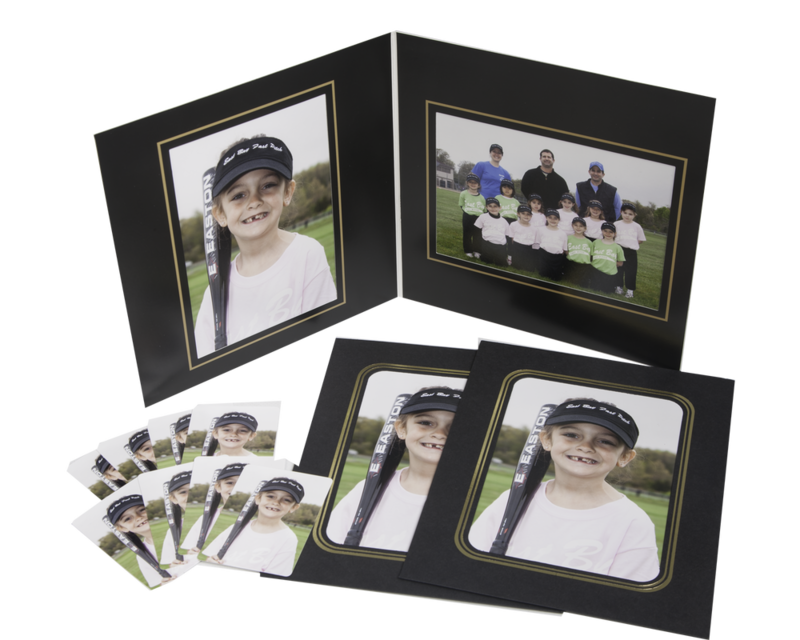 Individual images die-cut with rounded corners. No cutting required. 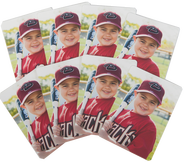 Double sided cards that look and feel just like real baseball cards. Made to look just like the real deal! Your child as MVP on their own cover. Includes individual image. Calendar starts on the month it is ordered. Pennant with 3.5x5 individual photo & 7x5 team. Extra 3.5x5 included. 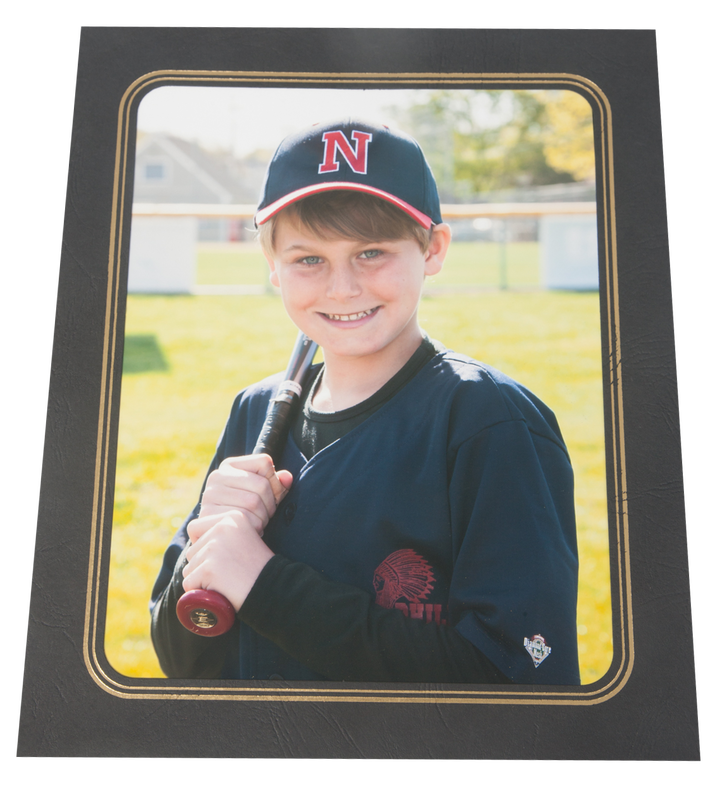 Individual photo on high quality magnet. Discounted with package. 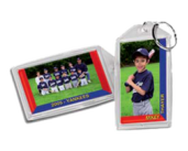 Keyring measures 3"x4" with full size individual photo on both sides. Measures appr. 2"x3". One side - team photo, other side - individual photo. 2.5"x4.25" with space to write personal information. Includes holder and strap. Foam mousepad with individual image. 3.5" diameter. 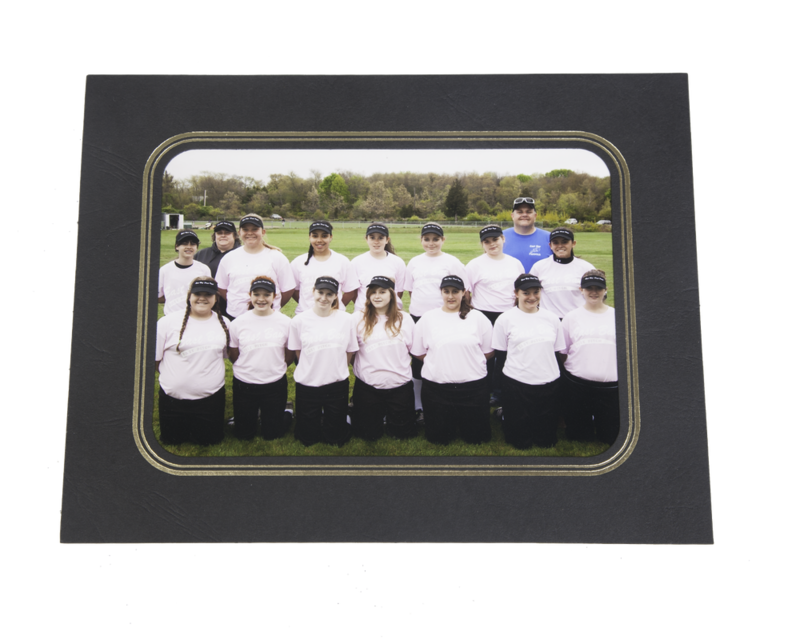 Individual photo with a sport specific border. 16-ounce travel mug comes with lid and includes individual photo. Holds 15 ounces and has storage compartment. Individual photo. 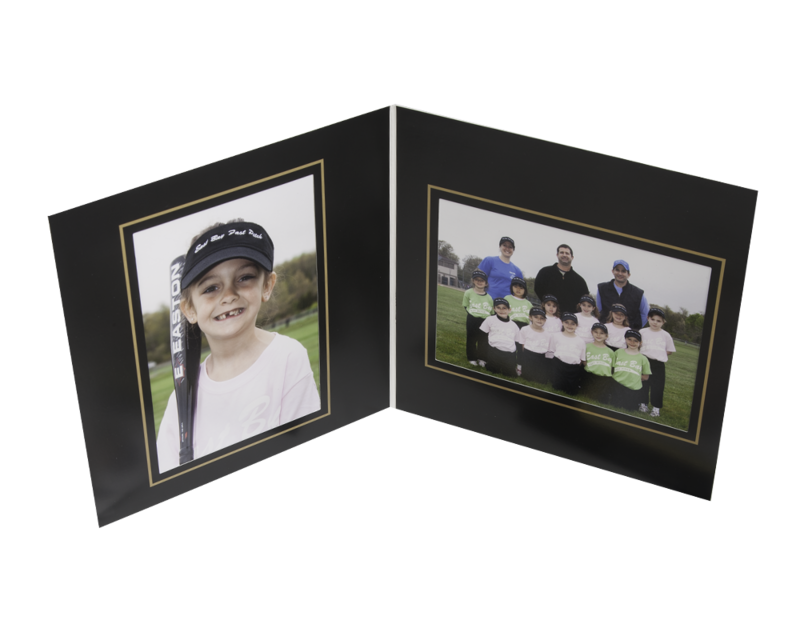 Single sided cut-out of individual image mounted to acrylic. Includes stand. 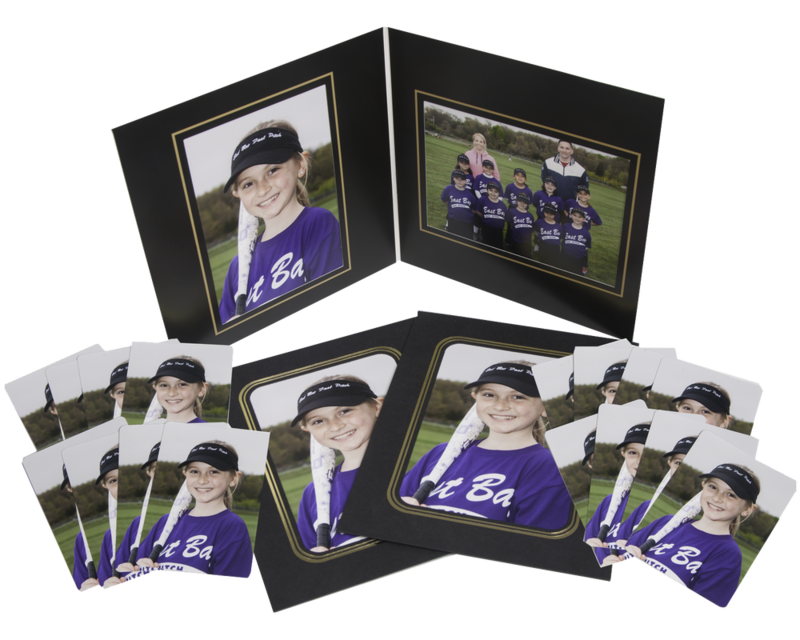 4x5 individual photo & 7x5 team photo with sport medallion. Stick and re-stick to almost any surface. Not recommended for vehicles. 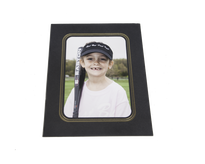 3x1.5" individual with rubber border. Single sided. Includes 24" chain. 4-gameday tickets, 1-locker room pass, 1-bookmark/ruler, 1-single-sided bag tag with holder and strap. 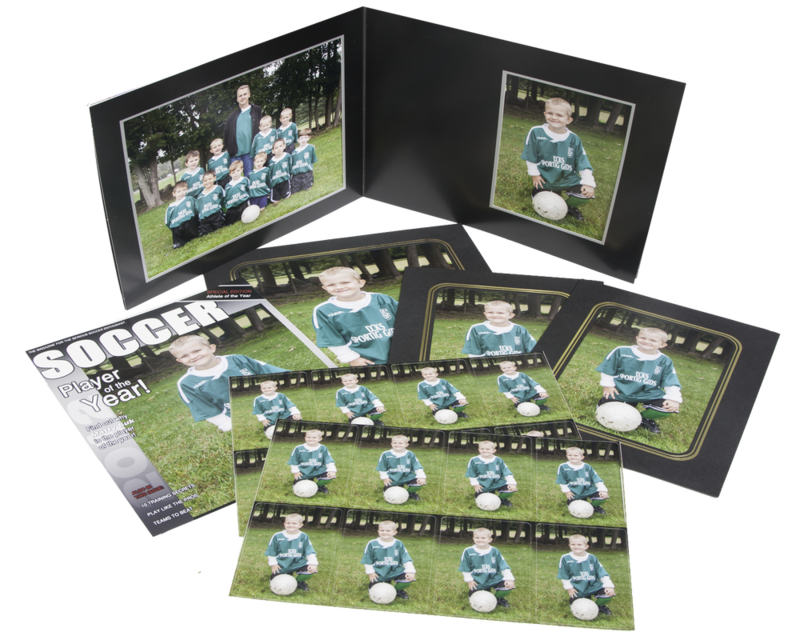 Printed on 14 mil polyester water-proof paper. Includes 1-doorhanger, 2-bookmarks, 2-key tags, 2-zipper tags. 25 oval individual reversed image temporary tattoos on 8x10 sheet. Includes instructions for application. Printed sheet of 50 1"x1.5" individual stickers. CD of individual image only. 8x10 in size, 300 dpi. Includes print release.